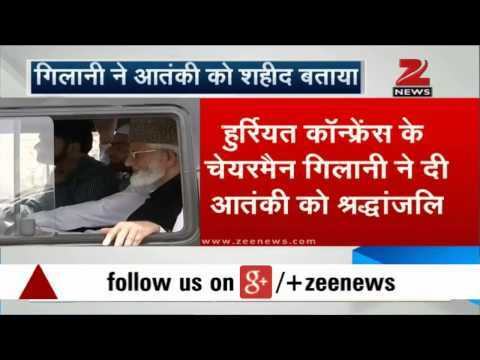 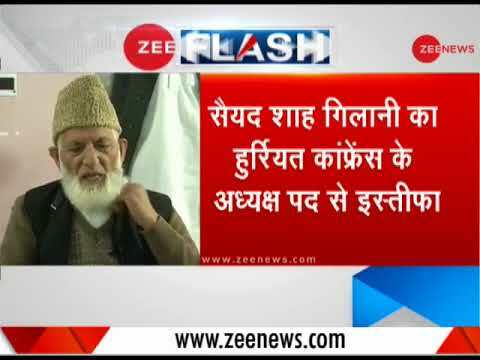 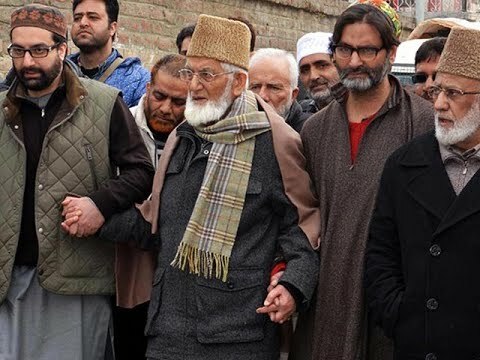 Kashmiri separatist leader Syed Ali Shah Geelani on Monday has resigned as the chairman of Tehreek-e-Hurriyat. 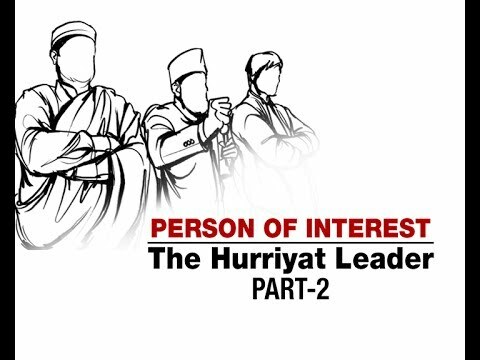 Watch this video for more information. 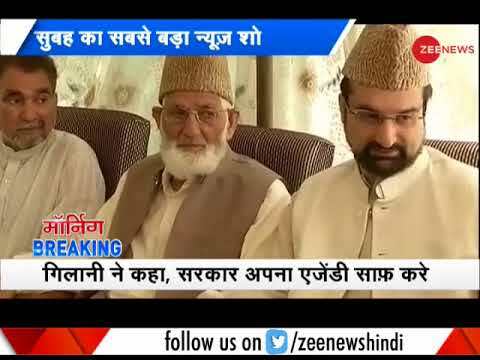 Hurriyat leader Mirwaiz Umer Farooq met Abdul Basit to apprise him of the 'ground situation' in Jammu and Kashmir. 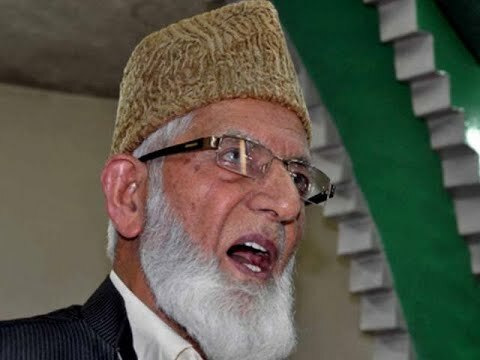 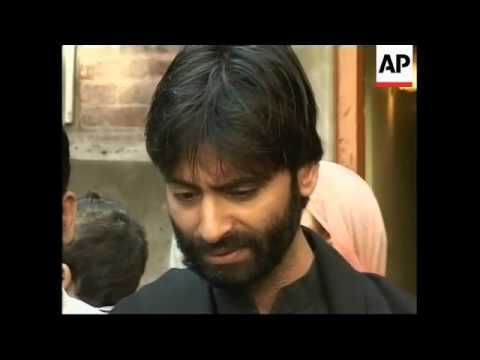 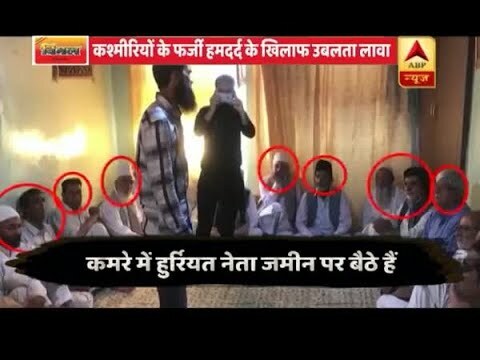 Centre's reaction to Hurriyat leaders' pro-Pakistan slogans too mellowed? 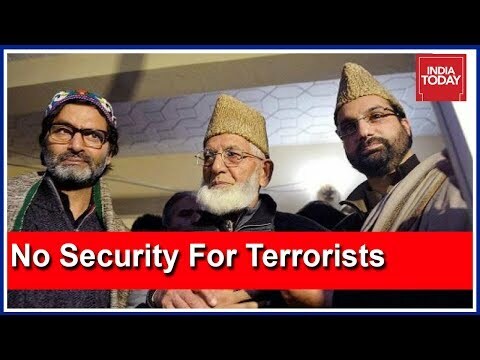 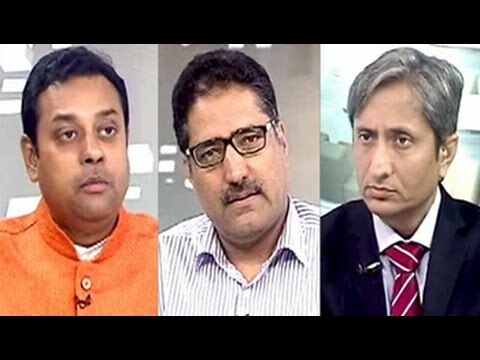 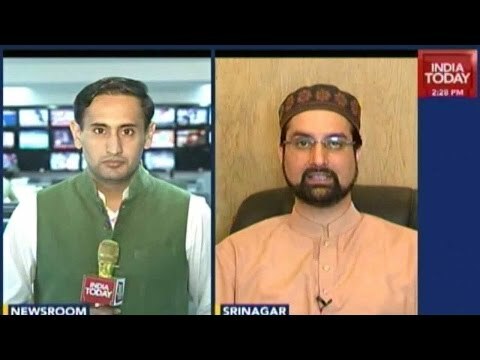 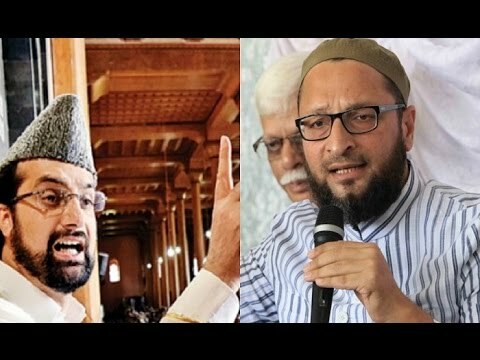 Will A Ban On "Hurriyat" Will Be Modi Govt's Next Big Move ?